Happy New Year! 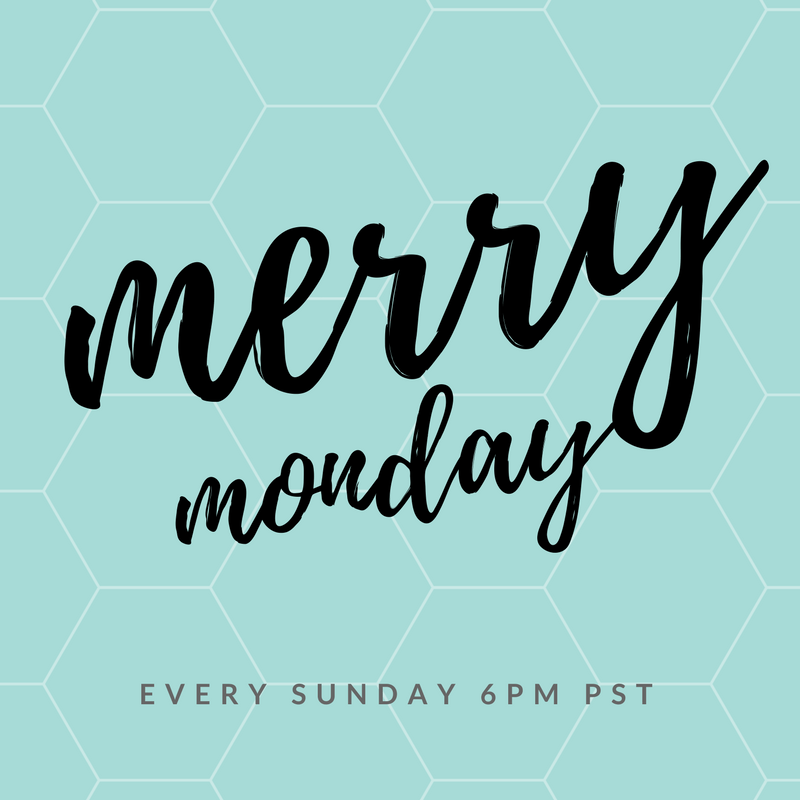 Welcome to another great year here at the Merry Monday Link Up Party! We will continue to Feature your great ideas not just in our party posts but across our social media especially on Pinterest! My Feature picks this week are a variety of ideas which spoke to me beginning with Organizing Home Manuals because that struggle is real isn’t it! We can’t have features without food! Those Wontons are great for game day and comfort food doesn’t get any better than Italian Sausage Rigatoni! If you love flowers as much as I do, you will want to nab this gorgeous 2018 free printable! Thank you for hosting this party. Happy New Year and have a wonderful week. Shirley, thank you so much for including us in the features this week!! Have a blessed week. Thanks for hosting. I hope that 2018 will be a spectacular year for you, Shirley! Shirley, thank you for hosting. Looking forward to checking out loads of links throughout the day. Wishing you a wonderful 2018.